According to the New Zealand Institute for Plant & Food research, the global food and beverage industry is growing at around 5 percent annually, with the global expenditure on products by consumers expected to reach $20 trillion by 2030. Key trends for innovation and product development are in health, convenience, naturalism and sustainability. Where there is a need for innovation in an industry, there are new MBA jobs. Roles MBAs can expect to find in the food industry include managerial positions with food wholesalers-distributors and retailers as well as sales, account management, analyst, and production supervision positions with food manufacturers. Here’s a look a few new MBA jobs at a handful of high-profile employers. PepsiCo is hiring new Senior Strategy Manager at its White Plains, NY office. The new hire will join the company’s Foodservice Strategy team, working across PepsiCo’s entire portfolio of beverages, snacks and nutrition. Managers oversee and execute strategic planning and serve as the internal consults and business partners to the team and senior leadership team. The job requires at least four years of corporate strategy experience and an MBA degree is preferred. See this job, and many more, at the PepsiCo careers page. Coca-Cola is hiring a Financial Services Manager for its Atlanta office. The new hire will be responsible for consolidating the General Ledger and providing financial information to the global consolidation system. A minimum of five years work experience in accounting is required—preferably in financial statement preparation, monthly closing activities, financial reporting—and an MBA degree is a plus. 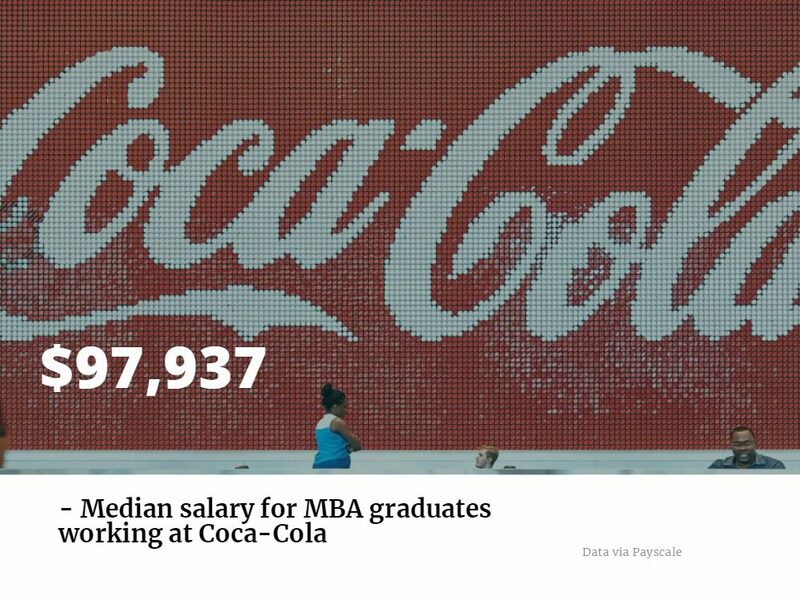 You can find the Coca-Cola careers page to see more jobs. Starbucks is hiring a Market Planning Manager at its New York offices, specifically for Store Development. The new hire will be responsible for the planning and implementation of projects and initiatives such as growth strategy, retail analysis, market planning, and strategic initiatives support. The job requires an MBA degree and experience in statistics, modeling, business intelligence and spatial analytics. Planning and deploying Starbucks strategies to new store growth, store relocation, and optimization. Visit the Starbucks careers page to see more job openings. General Mills has a Senior Financial Analyst position open at its Minneapolis headquarters. Analysts provide business analysis, insights and process leadership to support business decision making, planning & forecasting, and business performance & reporting. The position requires a minimum of four years working experience in finance. An MBA is preferred. 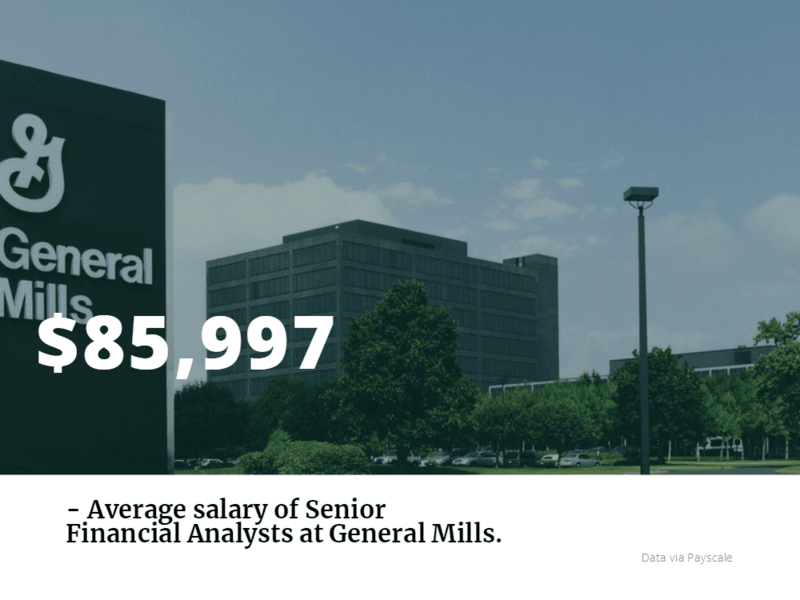 See more jobs like this at General Mills’ careers page.